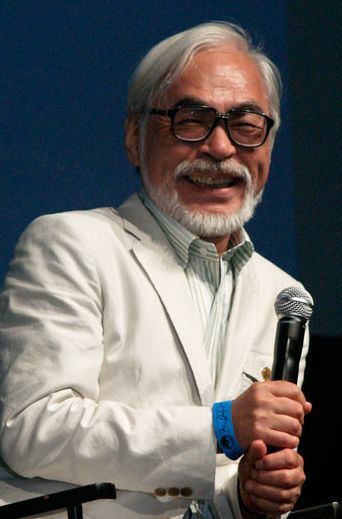 Hayao Miyazaki (宮崎 駿 Miyazaki Hayao, born January 5, 1941) is a Japanese film director, producer, screenwriter, animator, author, and manga artist. 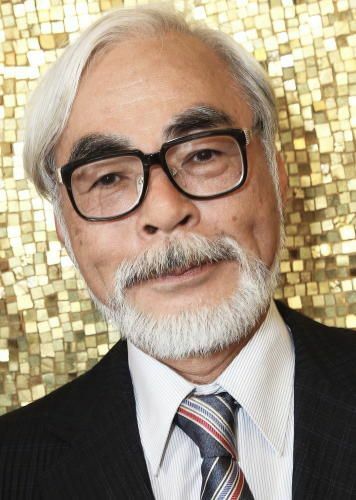 Through a career that has spanned over five decades, Miyazaki has attained international acclaim as a masterful storyteller and as a maker of anime feature films and, along with Isao Takahata, co-founded Studio Ghibli, a film and animation studio. Read more on Wikipedia.